Thanks to advances in technology, efficiency standards, and increased environmental awareness, traditional commercial laundry machines have come a long way. However, there are still common pitfalls that can drastically affect the businesses utilizing these machines. What’s Wrong With Commercial Washers? 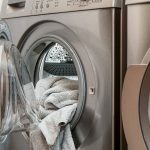 The real problem with traditional commercial washers is that even despite the advances made in recent decades, the process is still based on a large amount of water usage. The typical industrial washer-extractor requires 3 to 4 gallons of water per pound of fabric cleaned. 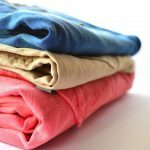 Even the most efficient machines—those with built-in water recycling capabilities—use around 2.5 gallons per pound of fabric. 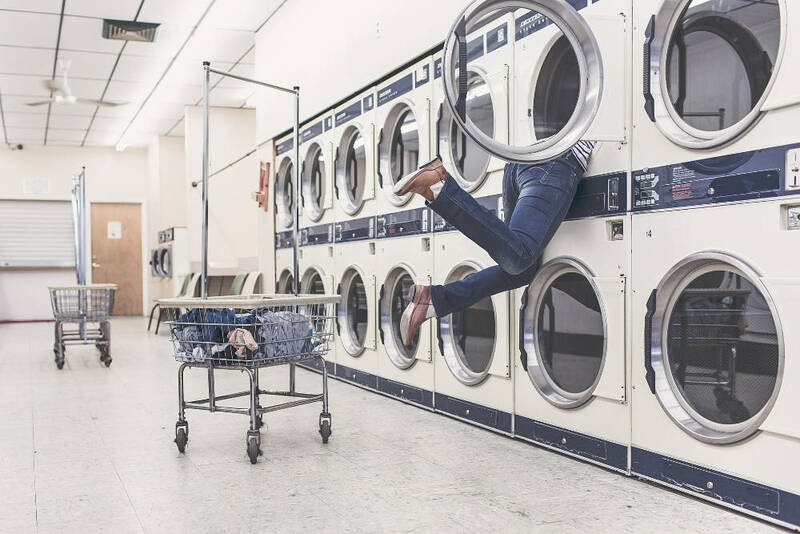 Industrial washing machines can handle anywhere from 25 to 400 dry pounds of laundry per load, so even with efficient machines, water usage per load can be between 62.5 and 1,000 gallons. That wastefulness is costly for any business that includes laundry services. Water costs can represent more than 50% of total operating costs in a typical commercial laundry operation. In addition to being costly, it’s unsustainable. We now know much more about the limitations of our natural resources—including water—than we used to and it’s clear that such a high level of water use can’t continue unabated. The key to fixing this problem lies in changing the way we think about laundry entirely. Instead of asking how to limit the water usage in our laundry, we need to ask if we can find a way to achieve the same results with something other than water. Hydrofinity machines use up to 80% less water, and up to 50% less energy than traditional commercial laundry machines.